Connect operation does not sync existing comments, attachments and worklogs. Connect operation on JIRA Cloud is available using Connect issues button, located on the right sidebar, next to the Exalate button. It does not include configuration of the advanced connect options directly in the dialog box. 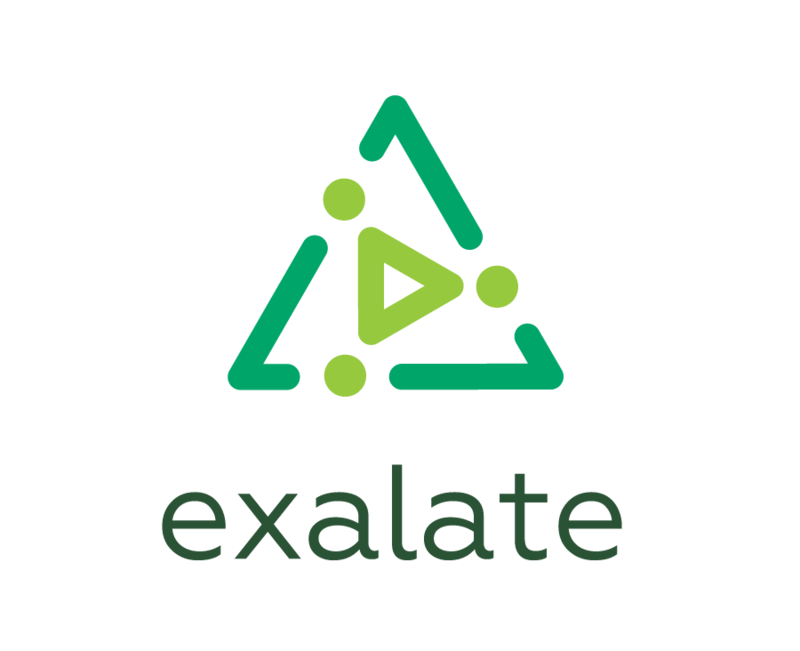 In order to sync existing comments, attachments, and worklogs you should use Bulk Connect issues in the Exalate admin menu. Bulk Connect issues operation works only for issues, that were not synced yet. You have already connected issues, and you want to sync existing comments of the connected/synced issues.